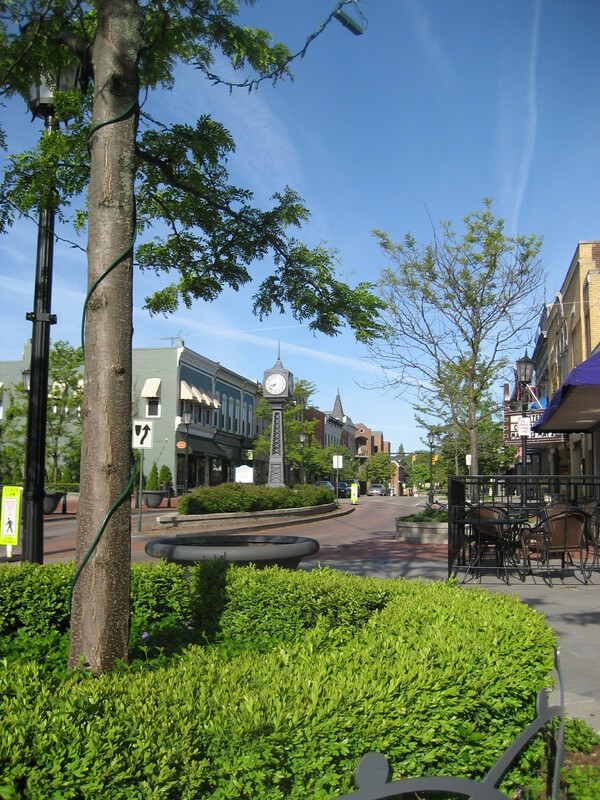 AEW provided construction engineering, staking and inspection services for improvements to the streetscape in downtown Northville. The project included new brick paving, concrete base pavement, storm sewer improvements, concrete curb and gutter, sidewalk, street lighting, site furniture, decorative fencing, landscaping and irrigation. Funding was provided through the Michigan Department of Transportation (MDOT) Transportation Enhancement Grant. All services provided were in accordance with MDOT requirements for local agency projects. Additionally, AEW was involved in the Northville Downtown Development Authority’s coordination efforts to keep local businesses informed of the progress of the project, as well as efforts to minimize disruption to the businesses during construction. The project was completed in five phases over a period of two years.